Did you see us at IP EXPO? For the second year in a row, we attended IP EXPO as Europe’s largest enterprise event headed to the Excel centre in London this October. There we were joined by members of the Qlik UK team, including Paul Winsor. Paul is Qlik’s Director of Retail & Services Market Development and he hosted a seminar session on day one that investigated the value of IoT data. His talk went down a storm and there wasn’t a spare seat inside the Analytics Theatre as he explained the challenge of making IoT data accessible and understandable. That’s no small task considering there’s going to be anything from 50 to 200 billion IoT devices being utilised by 2020 (that’s around 20x more connected devices per person than today). As it happens, Paul put people’s minds at rest by explaining the crucial role Qlik is likely to play in the digestion and dissemination of this data… thanks Paul! I do think Paul’s talk was one of the best seminar sessions at the event, but you may call me biased. It’s true there was plenty of expert opinion and knowledge around analytics, IoT and key factors in the understanding and capturing of business data. That said, we all know Qlik are the leading experts when it comes to understanding business data and Ometis are the UK’s largest dedicated Qlik provider. By default, I feel that makes us the leading BI experts in the country but if you want more proof, then please don’t hesitate to get in touch! Overall, we joined more than 300 exhibitors at the event which was bursting with CIOs, heads of IT and heads of insight. 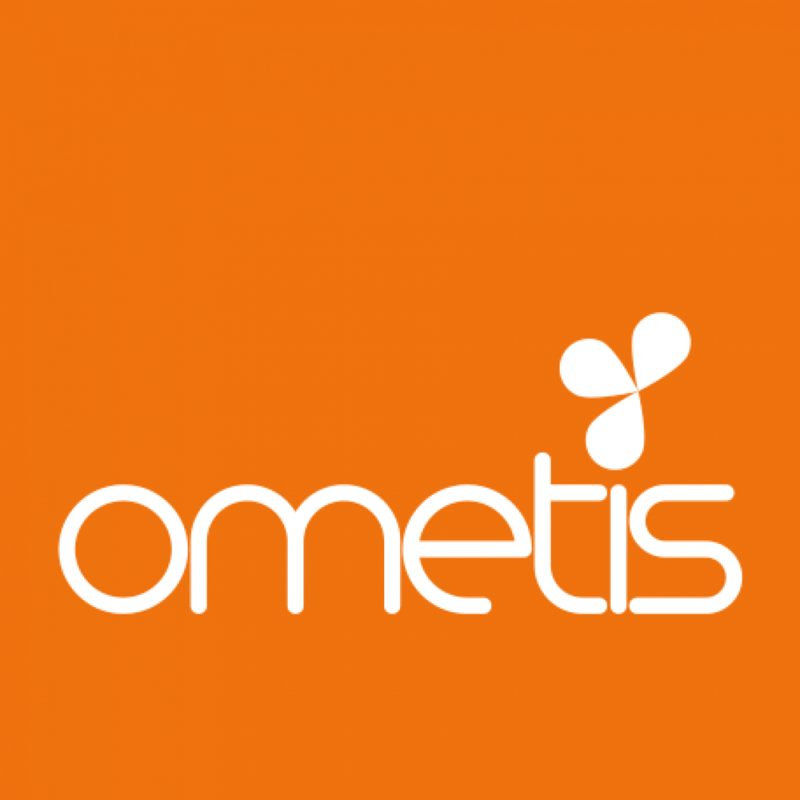 That’s why it’s become such an important part of the Ometis calendar and one we do not want to disappoint at. And we certainly didn’t disappoint this year. Whether it was my excellent humour, Andy’s tight trousers or Chris’ youthful good looks, we were lucky enough to meet hundreds of people, all of whom were interested in learning more about Qlik’s innovative platform. Then again, it could have been the free mints, pens and bottle openers! Last month, I discussed the five key elements of migrating from QlikView to Qlik Sense, from server requirements through to user training. Now, I’d like to delve a little deeper into the different approaches you can take to migration, weighing up the pros & cons of each to help you find the best path for your business. The chart below illustrates the timescales you can expect each approach to take. This is typically favoured by large organisations with many users and applications, or those who must verify that every single binary digit has been consistently accounted for over a pertinent amount of time. This means running both solutions in parallel is crucial, not just for testing/cross checking but for your business-as-usual operations as well. This approach caters for 80% of implementations I have come across myself. A time scale of 6 months to have Qlik Sense implemented, running in parallel and looking to turn off QlikView is not only realistic but practical. This approach defines a healthy balance between time, cost and scope – all you need is a good project manager! I see this as being perfect for small implementations of QlikView; those with less than 25 users or a dozen applications. Providing you have performed thorough testing and users are happy and comfortable with Qlik Sense, there really isn’t much sense in running two systems in parallel for a medium to long period of time just because you can. As you may be able to tell from the colour used within the visualisation above, this approach comes with a warning – implement at your own risk! No system is perfect on day one, but if you are limited on budget and resource then you may be forced into this approach. There are some benefits but the risk, in my opinion, far outweighs them. With all that said, it’s down to you to pick an approach to suit your leadership and your company. You may find, depending on the size of your organisation, that you adopt multiple approaches for different departments – catering for the different working environments and skill sets you come across. The only remaining question is ‘when?’The answer is simple: it’s now! Or, I should say, once you have a plan in place. If you need any help or advice, please do get in touch.